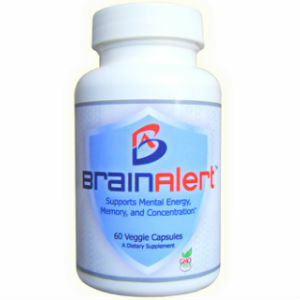 Nootropics are often referred to as being ‘smart drugs’ because they work to improve your cognitive skills. 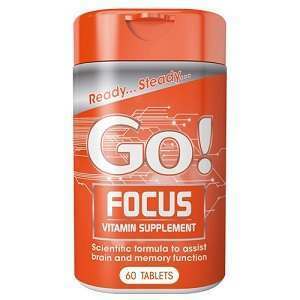 Nootropics are said to improve both your focus and your memory. They can also help to prevent further brain damage in people who have suffered damage from a stroke, an accident or alcohol abuse. 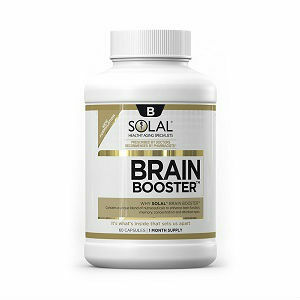 Nootropics were developed to help treat medical problems and help a patient’s brain heal but now many people who are healthy use them to improve their mental faculties in an attempt to increase their productivity. 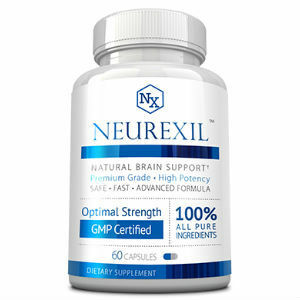 The first Nootropic appeared in 1964 when it was created by a scientist named Corneliu E Giurgea, who was working with a pharmaceutical company in Belgium called UCB. 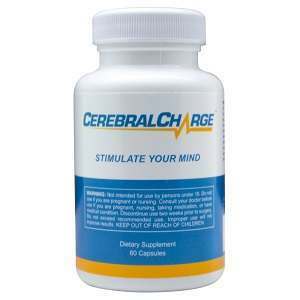 The first nootropic was called Piracetam and was initially designed to act as a sleeping pill. But when it was clinically tested, it did not fulfill that function because it did not result in drowsiness in animals or people. Not all was lost on Piracetam. It may not have put trial candidates to sleep but it worked very well to help relax motion sickness and vertigo. 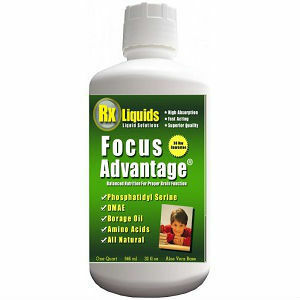 But most importantly, it have the ability to enhance cognition and function in a damaged brain. It was Giurgea who first called this class of drugs ‘ nootropics’. The word was born in 1972 but it had origins in Greek because noos means mind and tropos means turn in Greek. Giurgea thought that this name accurately described the effects of the drug. According to Giurgea, nootropics are defined by three categories. Nootropics produce positive effects in the brain. They affect the higher levels in the brain and their effects are restorative. Around a decade later, Giurgea added several other benefits to the list. He said that nootropics are able to enhance your learning ability and memory and that they can increase retention even when the brain has been damaged. 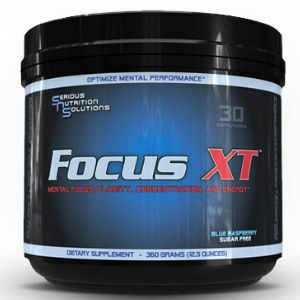 Nootropics are also said to protect the brains as well as improve your muscle control functions. Unlike other memory or focus supplements, nootropics have a very low toxicity and rarely have side effects especially when compared to drugs like amphetamines and caffeine. Also, drugs like Piracetam were able to improve function even in elderly people suffering from dementia and Alzheimer’s disease. New progress came when people realized that nootropics like Piracetam also had positive effects on healthy people. Several studies have shown that it can not only improve the memory of an already healthy brain but it can also speed up the brain’s reaction time. 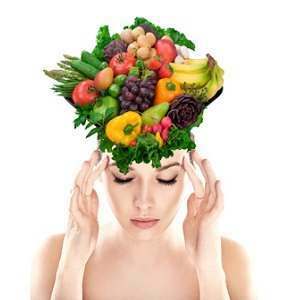 Once people began to realize the benefits of drugs like Piracetam, a slew of other medications followed. These drugs include Aniracetam, Pramiracetam, Oxiracetam and Phenylpiracetam. They all have similar names because they are created from the same molecules and include a molecular structure known as pyrrolidine nucleus. These drugs have an affect on a neurotransmitter called acetylcholine. 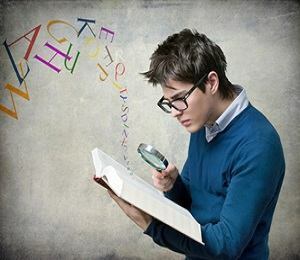 Aceytlcholine is directly involved with the processes of learning and memory in the brain. Some of these drugs can also have an affect on your levels of serotonin and dopamine. There are several effective drugs on the market but choosing the right one for your brain can be difficult. You should always do research into each drug before making a decision. Factors to consider should include the cost of the drug, the strength of the drug and how long it takes the drug to begin to work. You should also consider the reason why you are interested in taking these drugs. 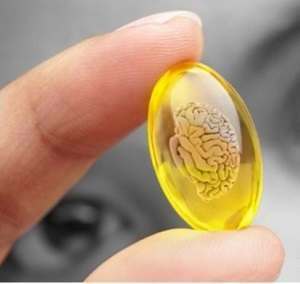 Many people suggest that you begin your experiment with nootropics with the drug Piracetam because scientists and doctors have more reliable information about this drug and the effects are not quite as strong as modern drugs. As you become use to the drugs, you can begin to try out different ones and even create your own combinations. However, when you being taking a different nootropic, it is best to always start with a lower dose and slowly increase the dose over time as necessary.